The Actors’ Co-operative Theatre of Southampton is an amateur dramatic and musical society affiliated with the Freemantle United Reformed Church. Membership is open to people of all Christian denominations, people of other faiths and people of no faith. The objective is to bring the experience of live theatre to the local community. 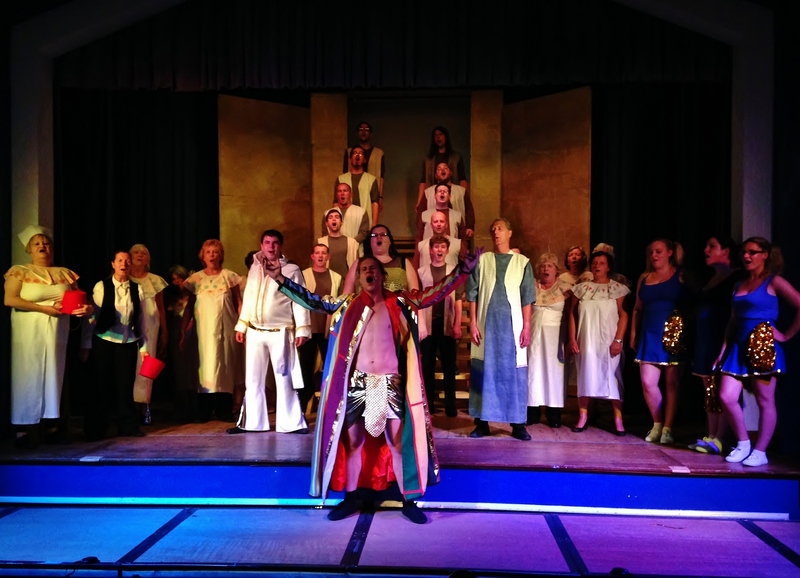 The group aim to delivery three productions per year; a Pantomime, a Musical and a Variety Show. If you are interested in joining the group in any capacity, please speak to a member of the cast, contact us on Facebook, via our Contact Page or email actssouthampton@outlook.com. We are looking for anyone who can act, sing, dance or anyone who would like to help backstage, musically or with technical. If you would like to purchase advertising space within our Pantomime or Musical programmes, please contact us. Advertising space is reasonably priced (from £10). To find out more about the group, click here.